Hi, Dana Wulfekotte! 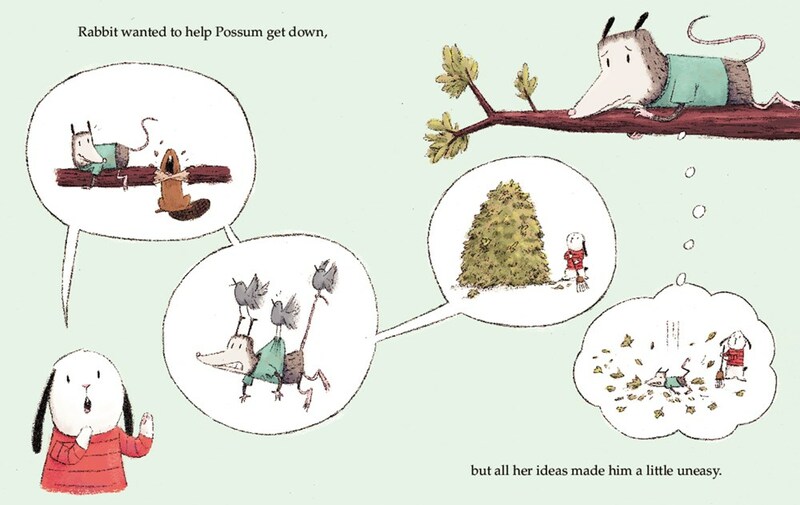 Thank you for dropping by to reveal the incredible book trailer for Rabbit & Possum. Dana: Hi Mr. Schu, thank you so much for having me! After seeing so many great trailers on your blog, it’s very exciting to be here with my own. 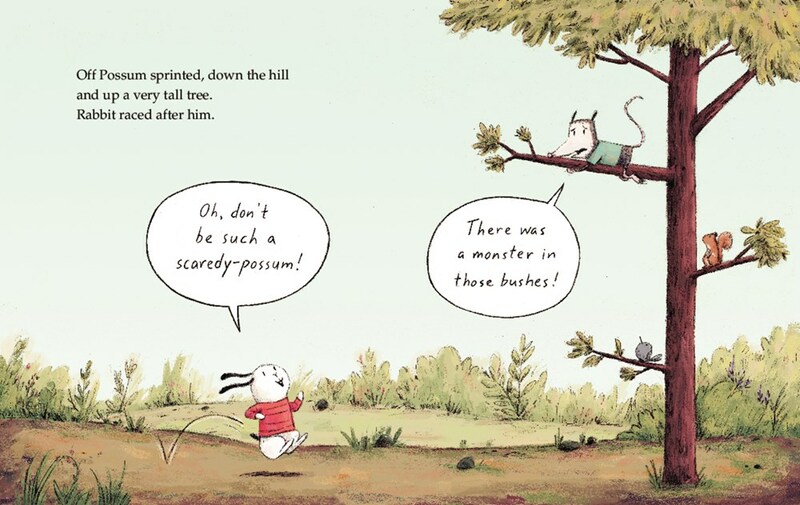 Rabbit & Possum is my debut picture book and I can’t wait to finally share these characters with everyone. It’s a story about friendship, determination, and overcoming your fears. It could also serve as a cautionary tale about climbing trees when you’re not very good at it. Are you more like Rabbit or Possum? Dana: I’m a little bit of both, but I’m probably more like Rabbit. I like to sleep as much as Possum does, but I’m about as clumsy as Rabbit. I’m also always in the mood for snacks. Dana: The illustrations. The characters had been around for a while before I found a story for them. And the story changed a lot as I went through the revision process, but I always had a pretty good idea of who the characters were and what I wanted them to look like. Cilla Lee-Jenkins is the funniest and most lovable character. 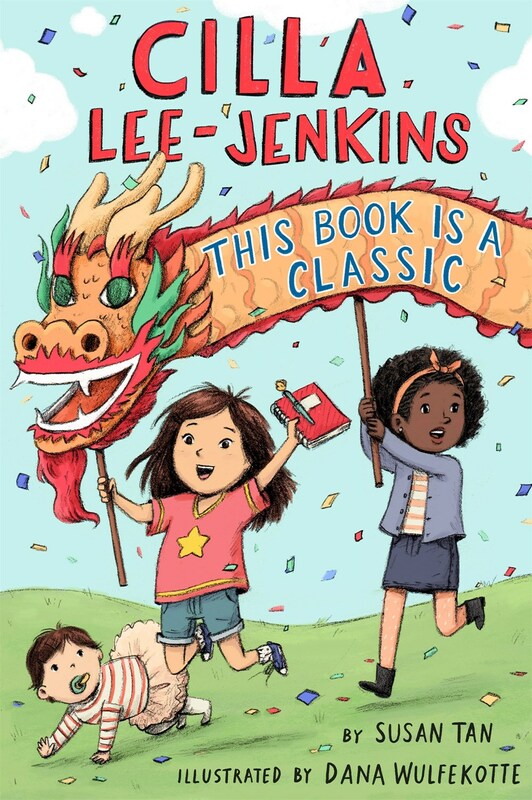 I feel very lucky that I got to illustrate a middle grade book that that meant so much to me as an Asian American. And I can’t wait for the sequel to come out in March! 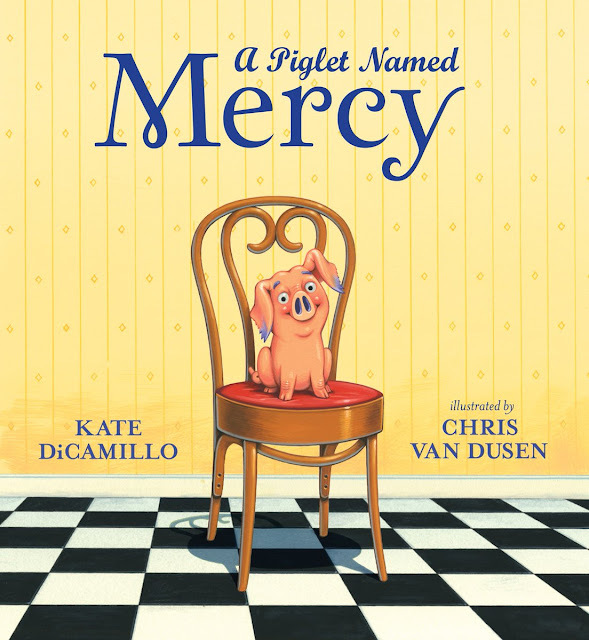 Picture books are an art form that can have a lasting impact on a child. Which is why it’s important to take our responsibility as writers and illustrators seriously, even when we make not-so-serious books. Mr. Schu, you should have asked me how I came up with the design for Rabbit. Her look is based on my real-life rabbit Chewy. Much like Rabbit, Chewy loves to eat and can be very silly. 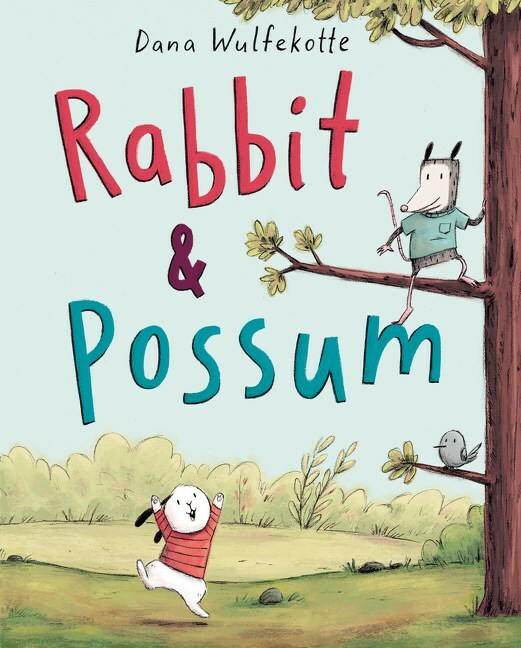 Look for Rabbit & Possum on February 6, 2018.